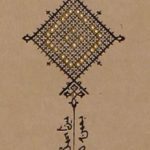 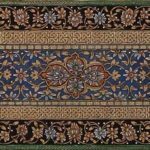 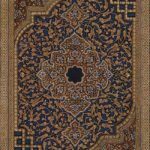 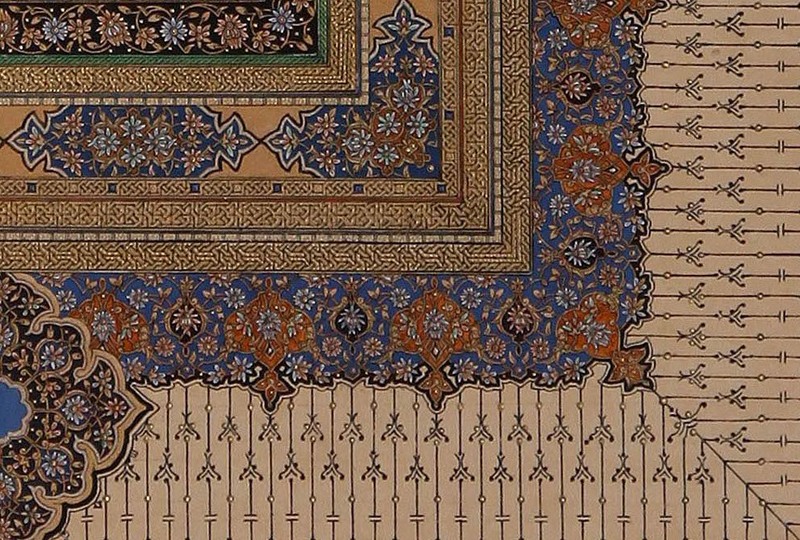 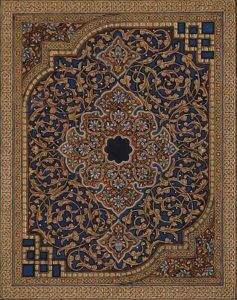 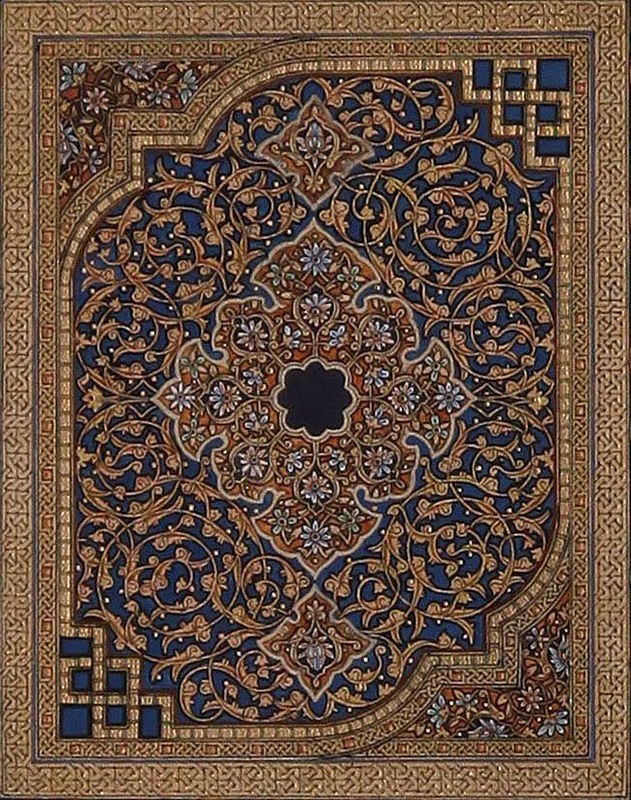 Tazhib (Gilding) is originally an Arabic name, meaning to cover something with gold, but in practice, it is used to decorate religious, poetry, scientific, cultural and historical books of value with beautiful patterns. 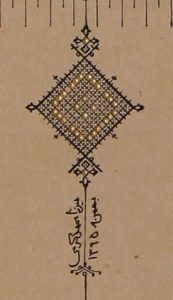 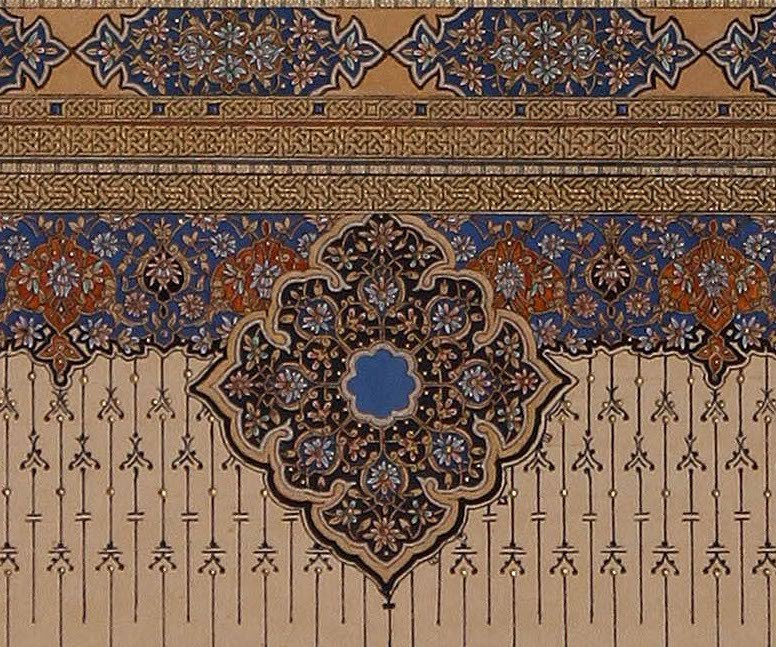 Gilding in Iran dates back to Sassanid era (224-651 A.D.) after the advent of Islam. 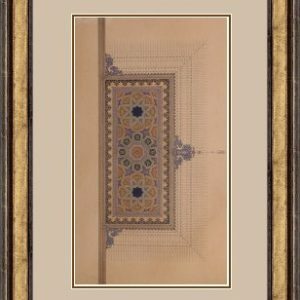 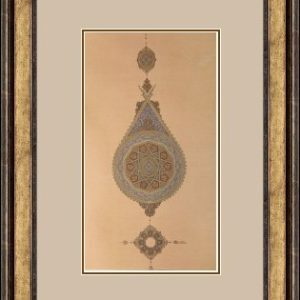 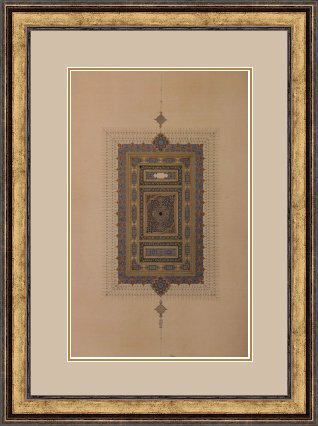 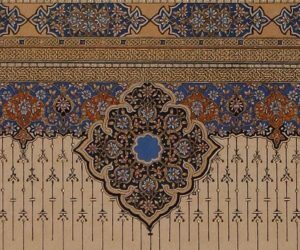 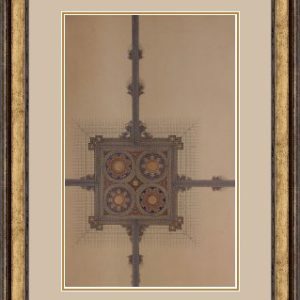 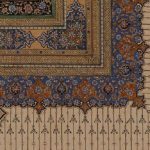 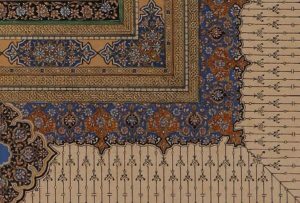 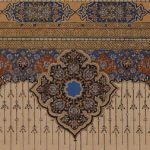 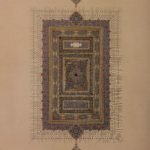 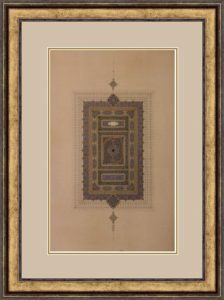 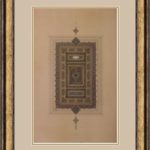 Mohammad’s gilding artworks have received numerous awards and recognitions and are extremely detailed and sophisticated. On average his artworks take about 15 months to complete. 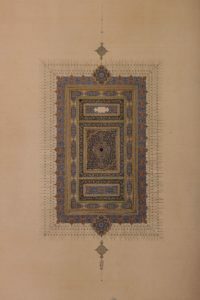 Real gold and Gouache has been used in his amazing Persian artworks. 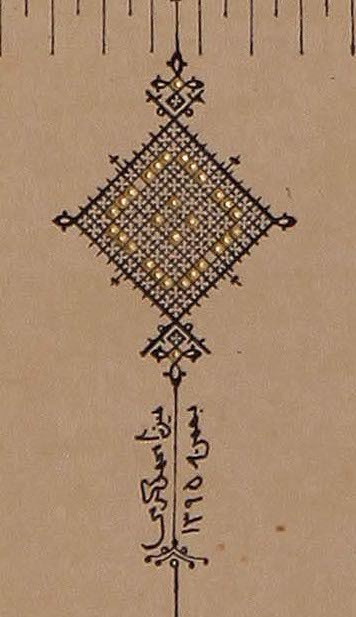 Gildings are done on cardboard layered by hand with tea and starch.